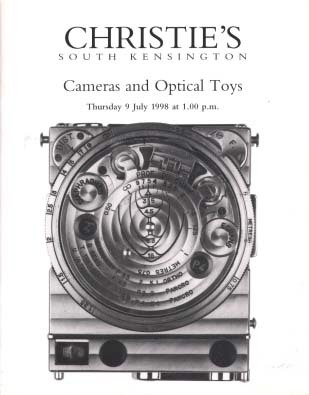 1998 Christie's Cameras and Optical Toys, South Kensington 7/9/98. 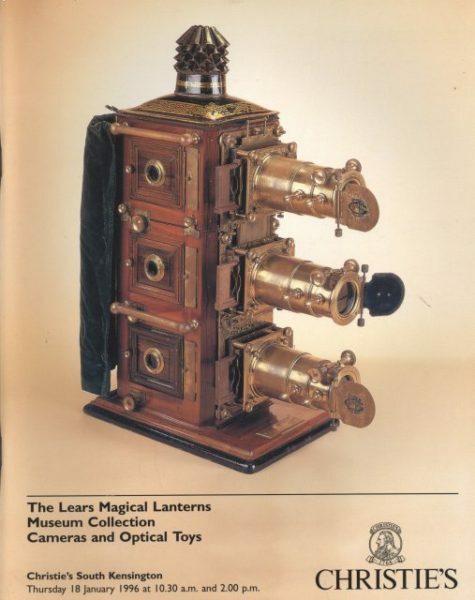 This post auction catalog consists of 392 lots, all illustrated, with all lots described in detail. Catalog is in fine condition. 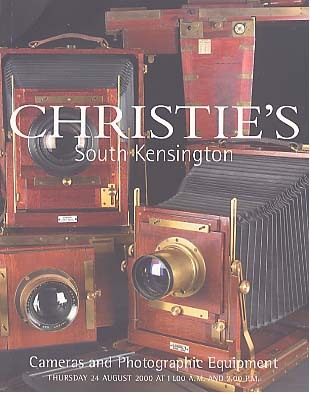 2000 Christie's Camera and Photgraphic Equipment, South Kensington, 8/24/00.